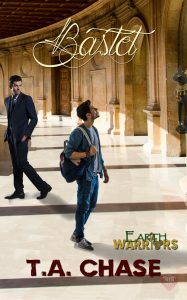 Monday, May 16th, 2016, by and is filed under "Anubis, Covers, Earth Warriors, MLR Press, Release Dates ". You can leave a response here, or send a Trackback from your own site. Do you know if Anubis will be out in print? Love this series! Have been waiting for this book for years. I’m sure I will love it just like all the rest.